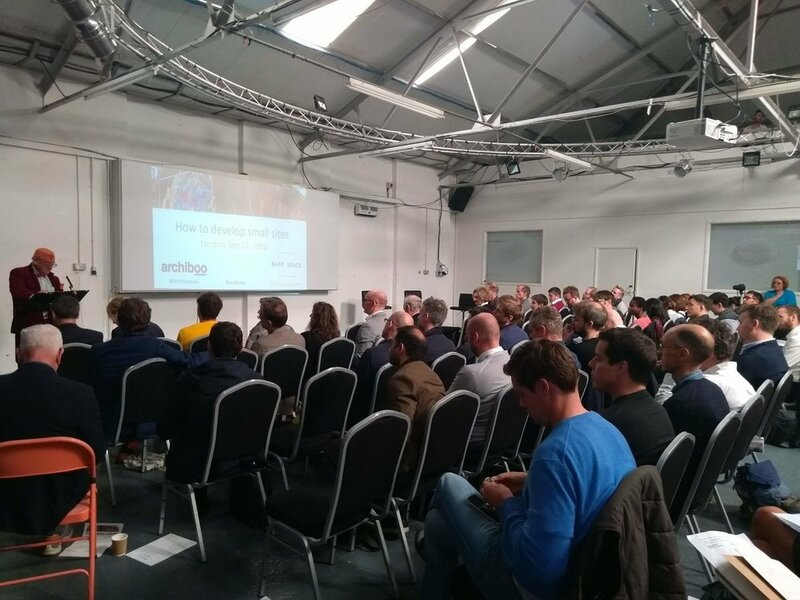 Our How to Develop Small Sites conferences, curated alongside Archiboo, came about because of the lack of events to really help people become a developer. Public bodies such as TFL have begun to offer up sites for development, and Amanda Baillieu from Archiboo along with our MD Gus wanted to see these and other unused sites used for housing, especially in light of the current housing crisis. Conference attendees will go away with practical tips on how to develop small sites, learning from speakers who will impart some of their expertise and experience to give a start on the journey to becoming a developer. Please register your interest below to be notified of future events, and get access to early bird discounts. Thank you for pre-registering! We will be in touch about future events and conferences.